For years, women have been an untapped labor resource in certain areas of the workforce, particularly in traditionally male-dominated professions like the construction industry. Spreading awareness about looming voids within the field, such as the skilled labor shortage, and about the career opportunities for women could help both the industry and female professionals. That’s why Tulsa Welding School put together this information, which highlights the advantages for women entering the construction trades, such as welding, HVAC, and electrical work. 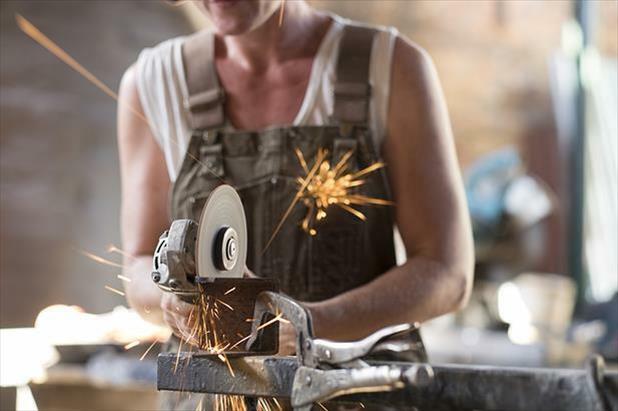 As the skilled trades workforce continues to age, women joining the ranks of men at construction worksites could alleviate the issue of having fewer qualified workers than needed to ensure that productivity levels are maintained. The construction industry offers unique benefits to women as well, such as advancement opportunities with additional training and/or work experience, a tight-knit community of female construction professionals, and higher average pay than conventionally female-occupied fields like accounting, administrative work, and child care. Qualified, results-focused women would be a welcome addition to any construction-based company that is seeking to fill positions and promote greater gender diversity in the workplace now and into the future.